It’s beautiful true to life color lasts longer than conventional colors. Easy to use – just mix with room temperature water. No heavy “masking” odor, it contains NO AMMONIA. TO PREPARE: Mix one (1) unit of color powder with 4-5 units of water to make it into a paste. Then proceed with your normal lash or brow tint method. Processing 10-15 minutes. Rinse with lukewarm water, following with LASH REPAIR CHEMICAL FREE should be used after any chemical or treatment for EYELASH TINT or EYELASH PERM. Aid in the removal of residue and chemical odor. Use a flat toothpick or tint scoop to remove the equivalent of one drop of water of color powder from the vial into a dish. Use an eye dropper to measure five (5) drops of water into the dish and mix water and color powder together. Apply to eyelash or eye brows. CAUTION: Skin test your customer 48 hours before application to as certain whether they are allergic or hypersensitive to QEENAM powder. TIP: RAISE CLIENT HEAD UP HIGHER DURING LASH TINT AND LASH PERM IS IN PROCESS. Should the lash tint accidentally gets into eyes, immediately wash eyes thoroughly with cold water. Consult physician if irritation persists. Keep the vial of QEENAM Powder tightly capped and free from moisture when storing for the future use. THE QEENAM SEMI PERMANENT POWDER DOES NOT HAVE LIABILITY INSURANCE. WE ARE NOT RESPONSIBLE FOR ANY DAMAGES. ALL OF THE ABOVE INGREDIENTS COMBINE THE CORN STARCH ARE THICKENER AGENT, THE VEGETABLE EXTRACT CONTAINS THEIR OWN NAATURAL COLOR WHEN MIX WITH WATER IS ACTIVATE AND FORM INTO A GEL FORM. Our chemists have specially formulated our Lysine Lip balm to exclusively combat the HERPES virus, BLISTERS & CANKER SORES. 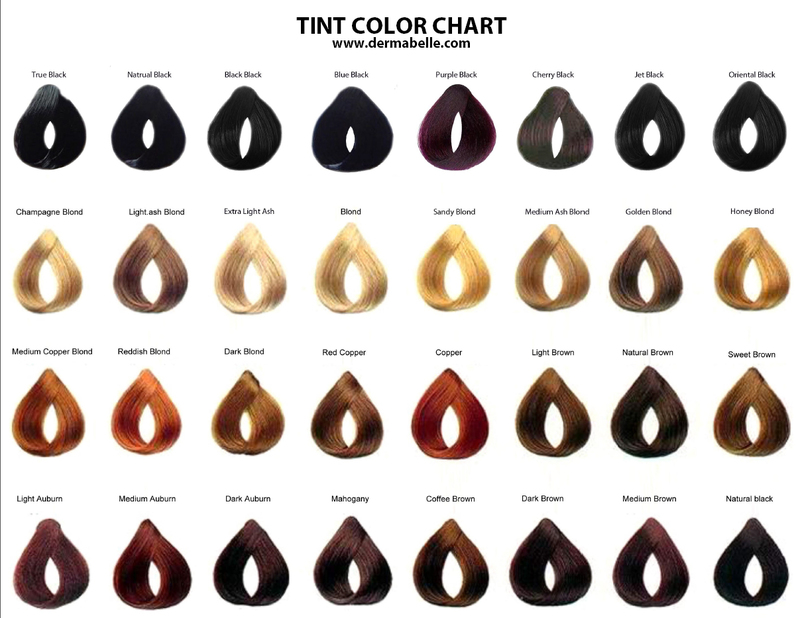 It's beautiful, true to life color, lasts longer than conventional colors. Easy to use – just mix with room temperature water. QEENAM color powder does not require HYDROGEN PEROXIDE No heavy “masking” odor, it contains NO AMMONIA. PERMANENT EYELASH CURL system is being introduced to the Beauty Industry. This simple process is 100% safe and produces an eyelash curl that lasts 8 to 10 weeks… eliminates tedious daily chores of struggling with manual eyelash Curlers which wear and tear the eyelashes. It can even be applied to short or very long eyelashes. The world's finest make-Up from pure mineral elements. Mineral make-up is made from the finest marine minerals and tiny mineral flakes which overlap the surface of the skin, allowing the skin to breathe while reproducing the natural luster of the skin, protecting the face from harmful environmental onslaught. The new Exfoliating product lives up to what men and women want. BROWN SPOT EXFOLIATE AND AGE SPOT EXFOLIATION WITH IMMEDIATE RESULTs – 30% FADE AFTER THE FIRST TREATMENT! DermaBelle Cosmetics International 2010 Copyright. All rights reserved.